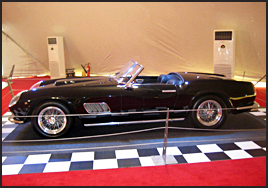 Let us find one for you." 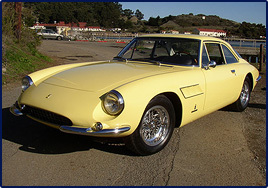 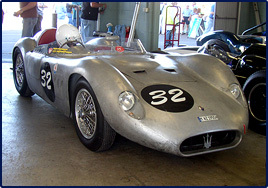 4th Left: 1957 Maserati 200 SI - SIMILAR CAR COMING SOON!!! 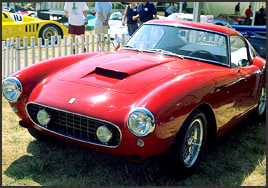 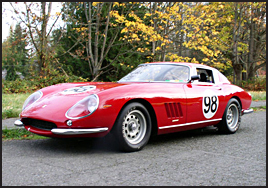 5th Left : 1960 Ferrari 250 SWB Alloy Competition - SIMILAR CAR COMING SOON!!! 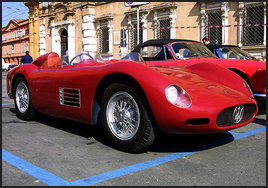 These four cars, needless to say are all matching number, correct cars. 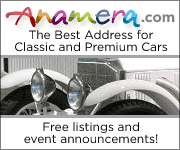 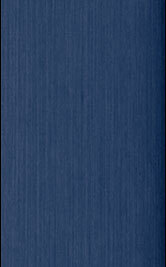 See 'Cars for Sale' page on this website. 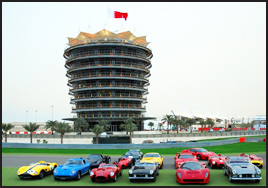 In association with the Crown Prince of Bahrain and the Bahrain International F1 Circuit (BIC), Mark Ketcham organized the Ferrari Classisc event, which took place in Bahrain during the Formula 1 Grand Prix in early April 2008. 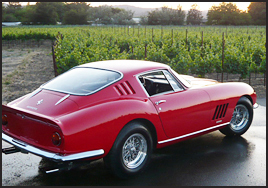 Savannah Ketcham attends her first Pebble Beach and who's there to try and entertain her? 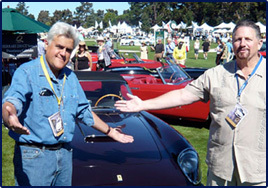 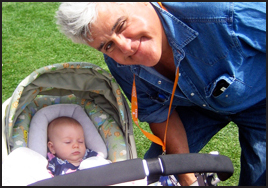 Funnyman Jay Leno.